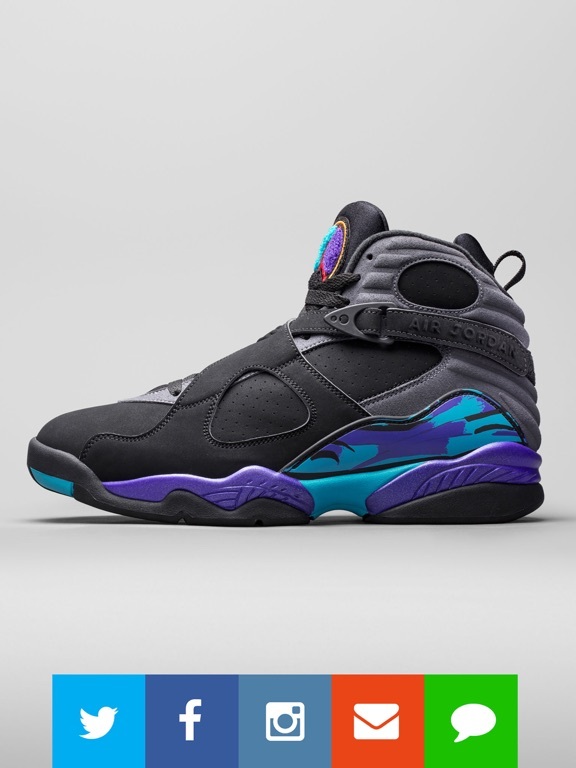 - Shop your favorite sneakers. 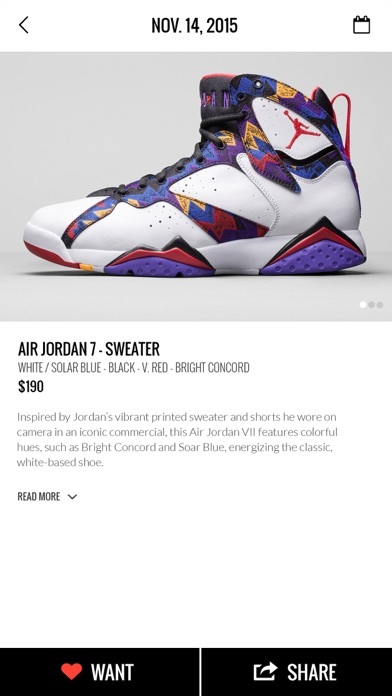 Find your Grails. 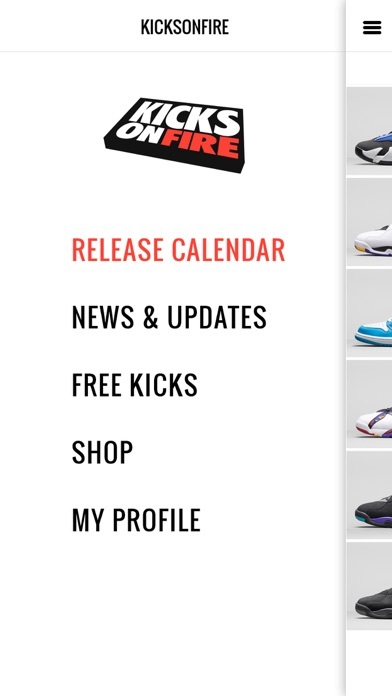 - Most downloaded Release Calendar app. 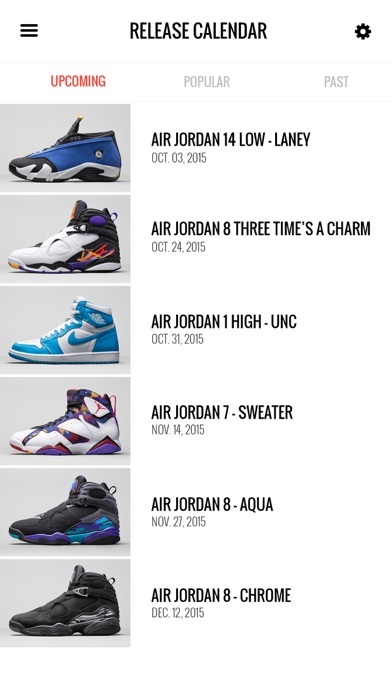 - Up to date Release Dates & Sneaker News. 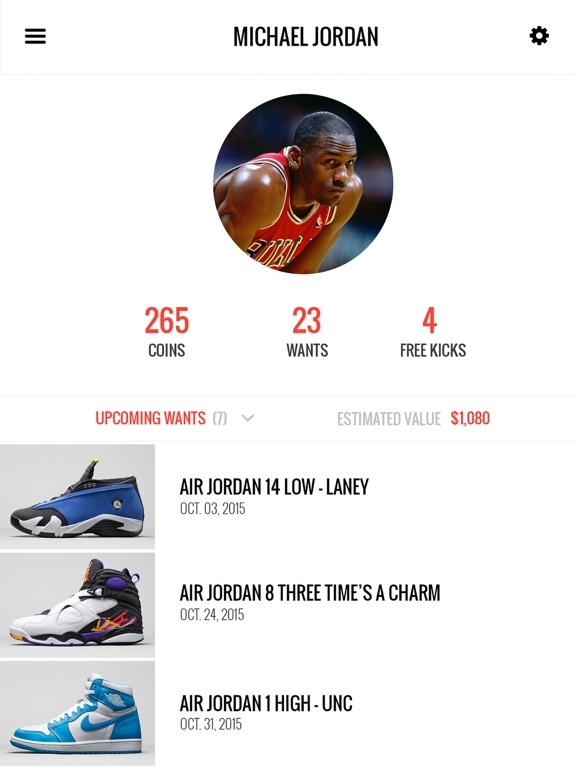 - Price guide and interactive charts. 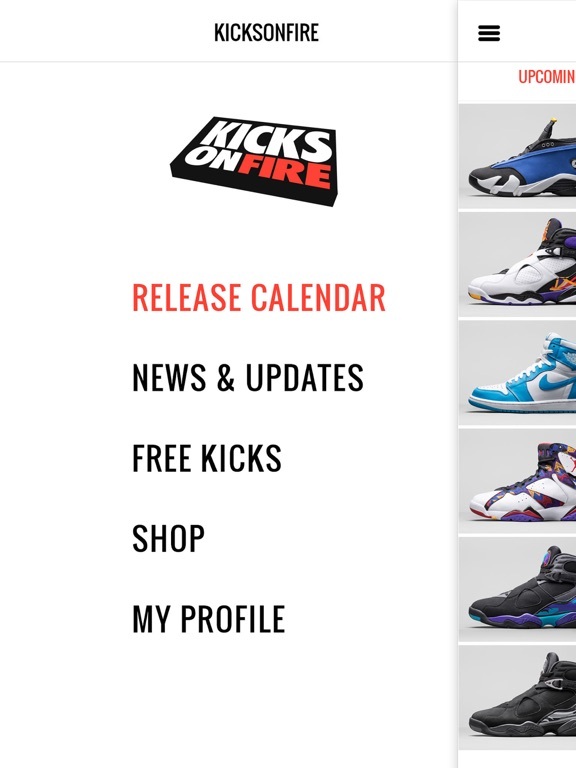 - Set reminders, win Free Kicks & Social Share! 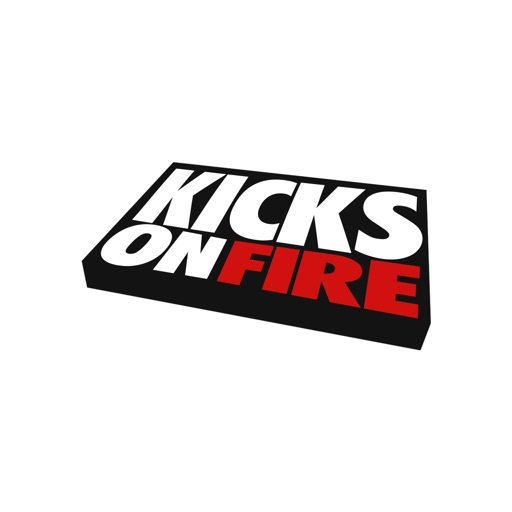 The heart and soul of the sneaker community, KicksOnFire.com is the top authority for sneaker culture, news and history. 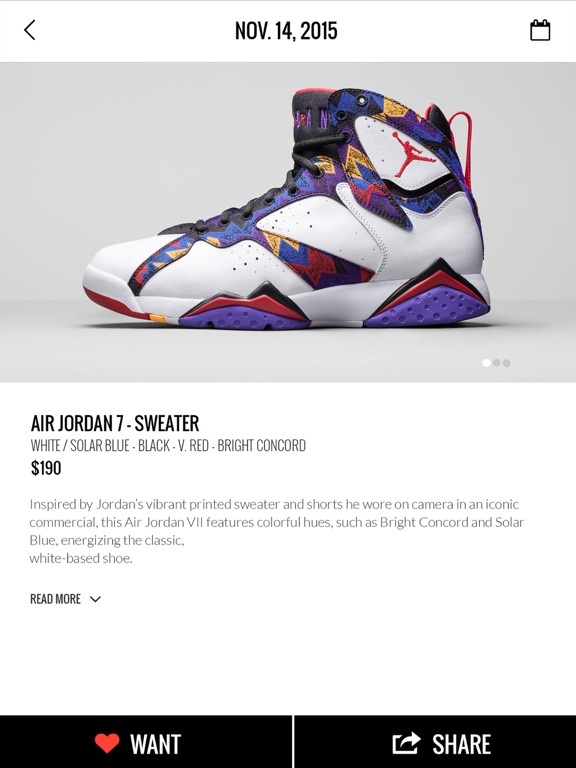 Our mission is to provide an accessible information platform for the sneaker community and tools to facilitate the shopping experience for any footwear consumer. 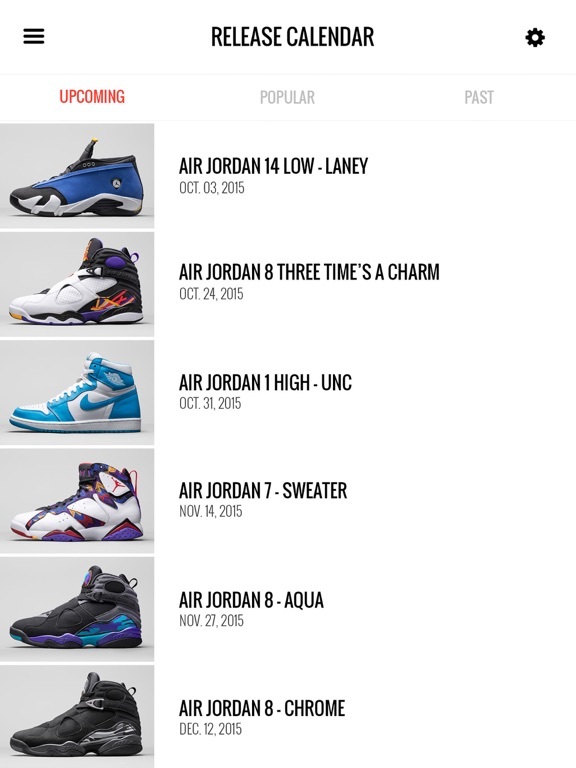 Whether you're looking for a release date, price or the sneaker itself, we're here to help! 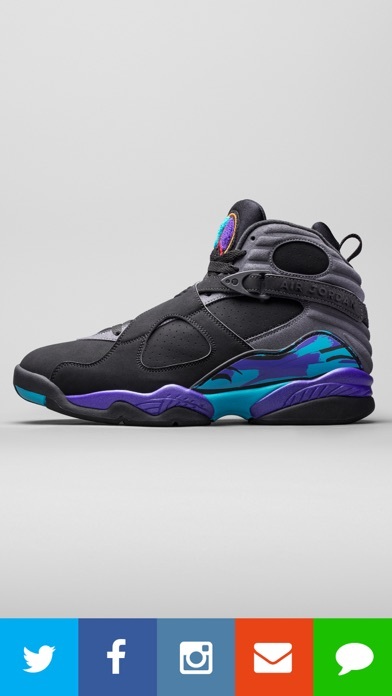 We cover most brands such as Adidas, Air Jordan, New Balance, Nike, Puma, Reebok, Supra, Under Armour, Vans and more. 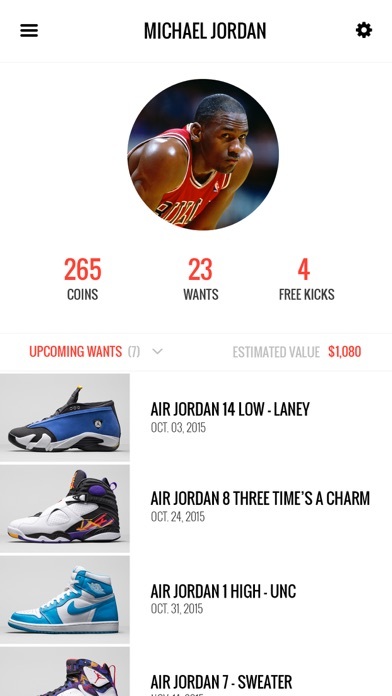 Download Now and be part of the global sneaker community!